Have you broken your Microsoft Lumia phone and are looking for reliable phone repairs in Melbourne? Best Phone Repairs provides top quality service no matter what kind of smartphone you have. Look no further because when it comes to phone repair our staff provides excellent service fast. Customers agree getting the best phone repair is priceless. Best Phone Repairs understands how time consuming and irritating repairing your Microsoft Lumia phone can be so make it easy on yourself and get your phone screen repaired today. Whether it's a broken phone screen or dead battery on your phone. Best Phone Repairs can help whether the problem is minor or major. Our trained and knowledgeable staff can repair any problem. Our services cover mobile screen repair, LCD, charging port, camera repair, and button repair. Stop by one of our locations, drop off your phone and we'll repair it while you shop or have a coffee. For your convenience we are close to your vicinity just search phone repair near me. Customer service, integrity and top quality of work is why our business stands above other mobile phone repairs in Melbourne. You can get screen repair work done today, quickly and for a great price. No worries on the generation of Microsoft Lumia phone you have because mobile phone repairs can be done on any variation. 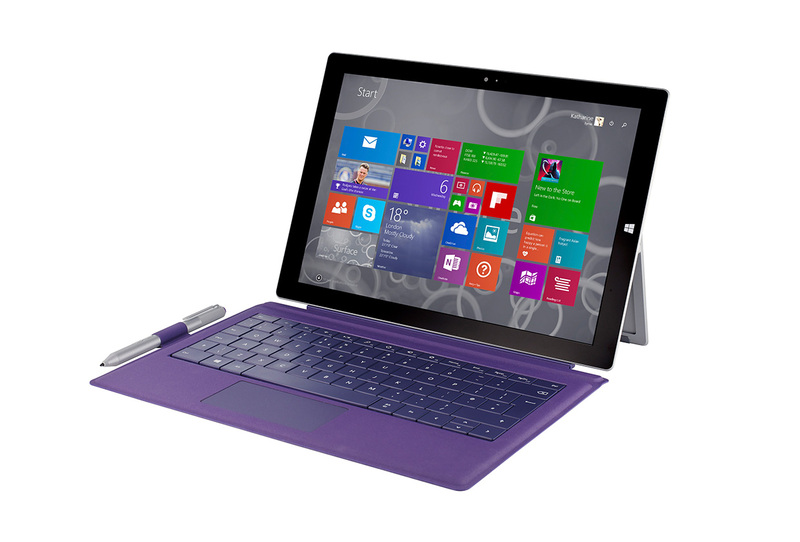 Microsoft Surface Pro 3 repair in Melbourne with expert repair technicians and high quality parts. 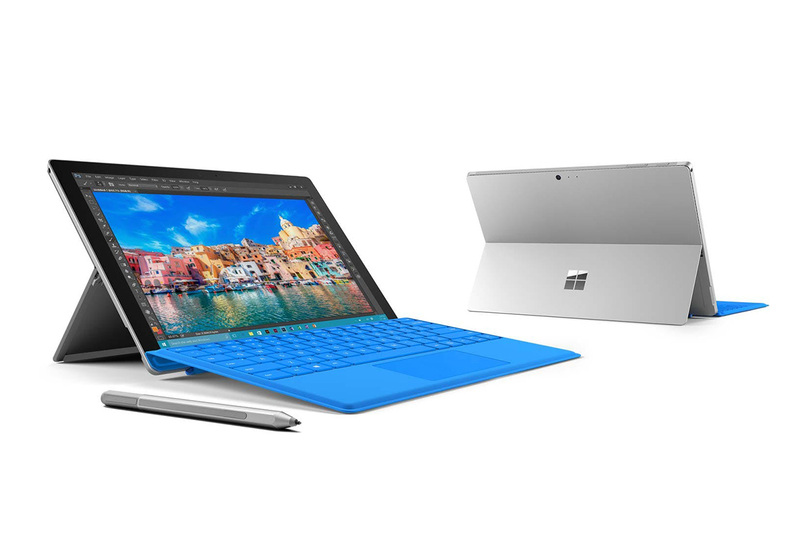 Microsoft Surface Pro 4 repair in Melbourne with expert repair technicians and high quality parts.